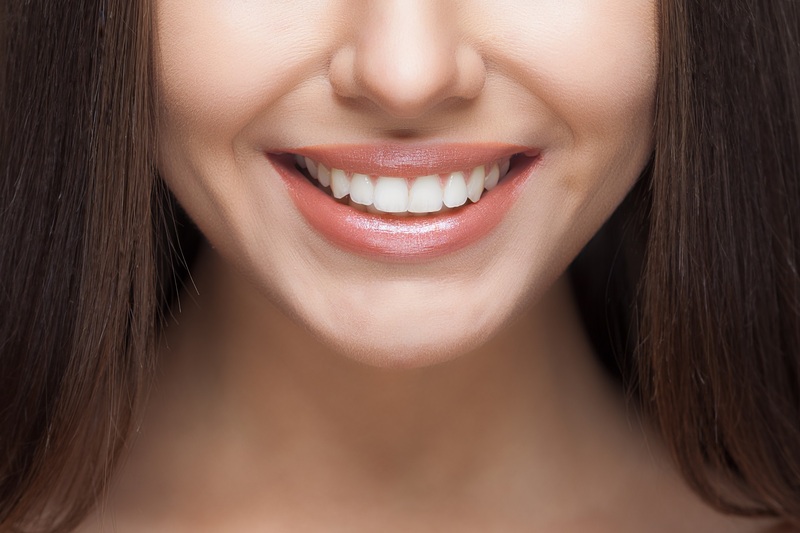 Affordable Dentists In Sutherland Shire | Cronulla Dental Centre ""
Touted as one of the best centres in Sutherland, Cronulla Dental Centre offers advanced solutions for individuals and families for dental and limited cosmetic solutions. 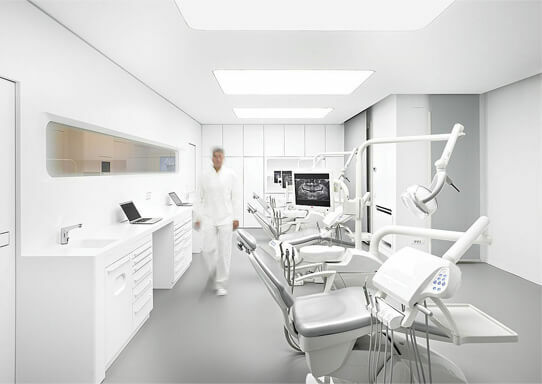 A reputed centre with the very latest equipment in imaging and diagnostics, the dentistry has superior infrastructure to handle all requirements – general dentistry, emergency dentistry, tooth extraction, endodontics, cosmetic dentistry, teeth whitening, dental implants and facial injectables. Endorsed by residents of the locality and surrounding suburbs, the centre and the personnel exude warmth in interactions and offer superior results to patients. Procedures have impressed beneficiaries with transformative solutions, offering greater functionality while improving appearance. The multi-disciplinary solutions offered by the centre takes care of all requirements of families, with in-house specialists handling all requirements in the dentistry with superior infrastructure. Cronulla Dental Centre offers beneficiaries attractive discounts and flexible payment options to avail advanced procedures. The solutions are affordable, and come with the assurance of superior results that have benefitted a large number of individuals and families with different needs. The specialists at the centre are fully equipped and experienced to handle complex and complicated cases across all disciplines, with considerable exposure to difficult and unique cases. Solutions are long lasting and come with the assurance of enhancing confidence and appearance. The Shire hosts an urban hub of buzzing cafes and restaurants, leading fashion retailers, art galleries and seasonal events like the Cronulla Spring Fair. You feel instantly rejuvenated when you arrive, and that's why we chose to open our Dental practice in the heart of the Shire, Cronulla. You can’t help but stop, breathe in the sights and enjoy the natural beauty of the area, and we want our patients to embrace that atmosphere as they arrive. 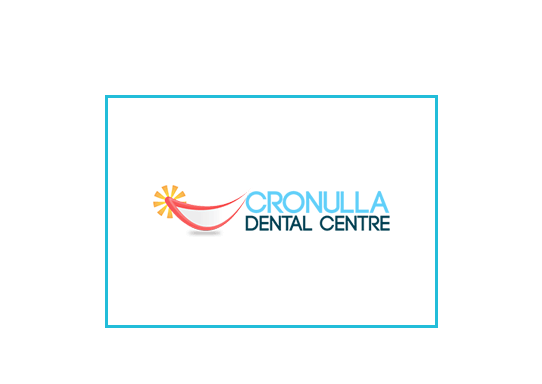 Cronulla Dental Centre is a premium dentist conveniently located in the heart of Cronulla, The Sutherland Shire . If you live in The Sutherland Shire, we are very easy to find out. Do you live in Miranda, Caringbah, Lilli Pilli, Gymea or Kirrawee? why don’t you come to us?! Caring for all your family’s dental needs. Call us today! Dentistry is our profession, but people are our focus.